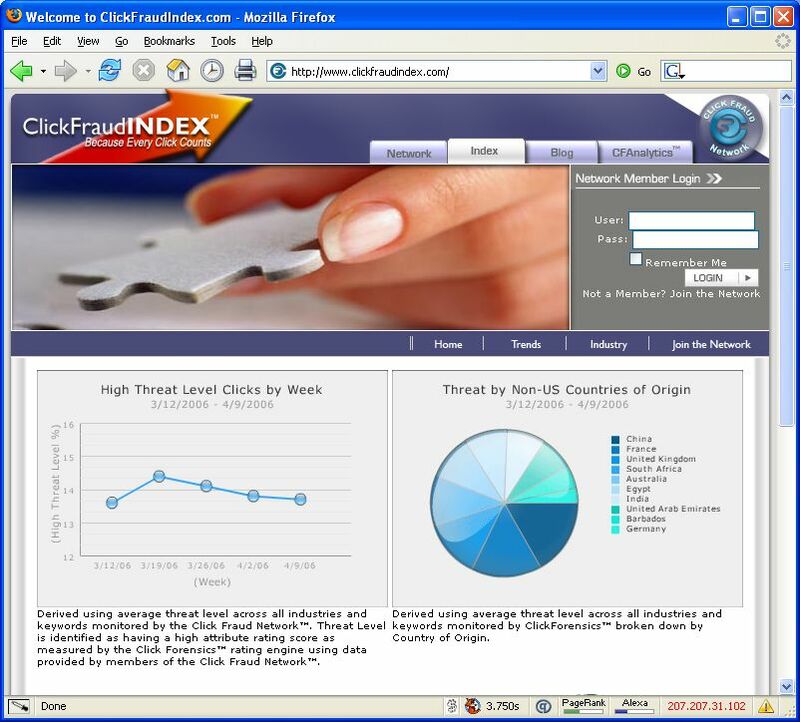 The average click-fraud rate across search-advertising industries is 13.7 percent, according to Click Forensics. This is an interesting statistic and confirms my suspicion that the major PPCSEs are fairly good at keeping advertisers happy. 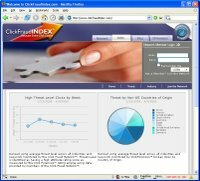 Entireweb not displaying free submissions	Who wins from click fraud?